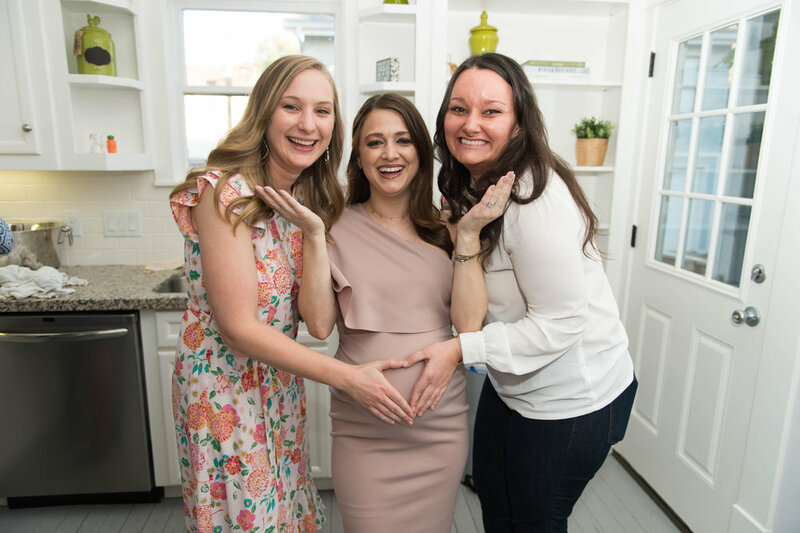 Baby William’s due date is quickly approaching, so I wanted to share some moments form his sweet baby shower in Houston last month. Precious little details in the most gorgeous space. So much love for baby William from all of Ellie and Brandon’s family and friends. They always make me feel like family. Of course she made the sweetest little custom travel tin candles as favors.